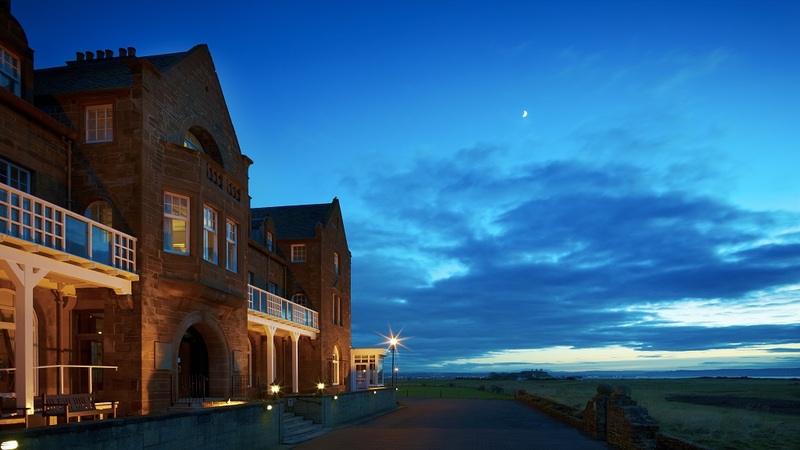 The four star Marine Hotel is a grand building with magnificent views over the Firth of Clyde towards the Isle of Arran, overlooking Royal Troon Golf Course. The hotel boasts a wealth of leisure and fitness facilities, including a modern fitness suite, sauna, spa bath, steam room, & indoor pool. 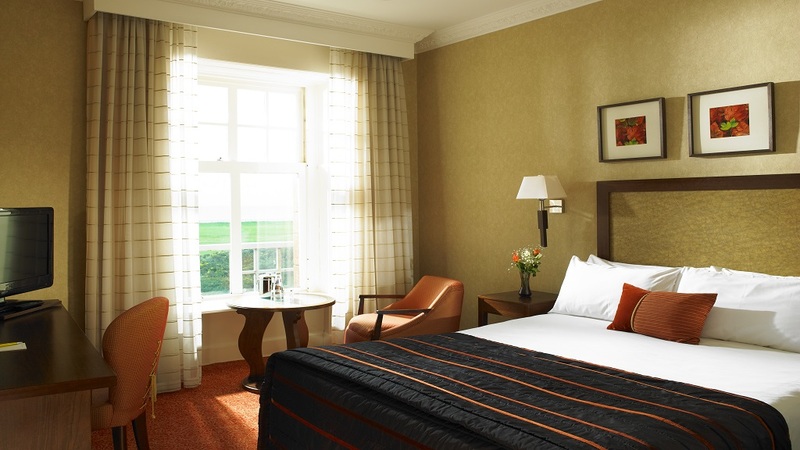 All bedrooms offer en-suite facilities and are elegantly designed. 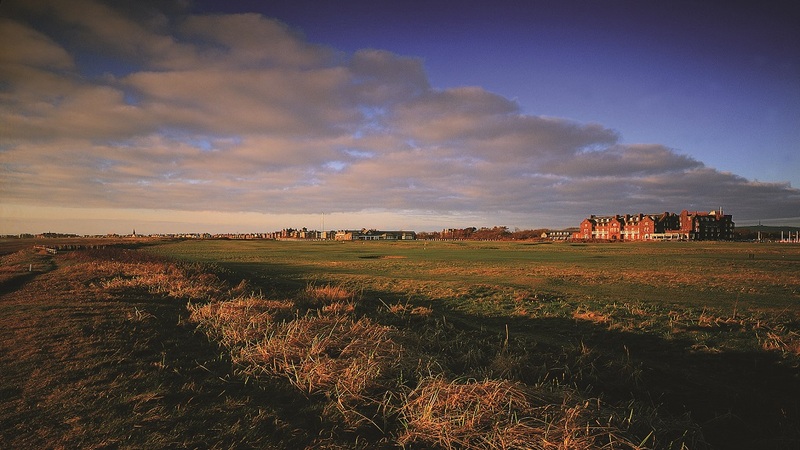 Some boast views of Royal Troon. Wireless internet access and parking are free of charge to hotel guests. With stunning views out to sea, The Marine Hotel's restaurant hosts 'Two Fat Ladies at The Marine'. It is open daily, for breakfast, lunch and dinner. Dishes are prepared using locally sourced produce. Also featuring magnificent vies, The Arran Bar Lounge offers light snacks and drinks from the lounge menu throughout the day.